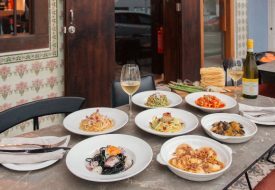 Situated along East Coast Road, Comida Mexicana prides itself on its traditional Mexican fare that uses only the finest available ingredients. 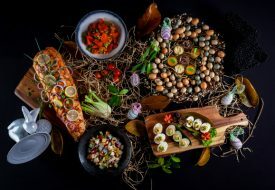 Formerly known as Margarita’s, Comida Mexicana is a fresh re-branding of the popular Mexican brand. 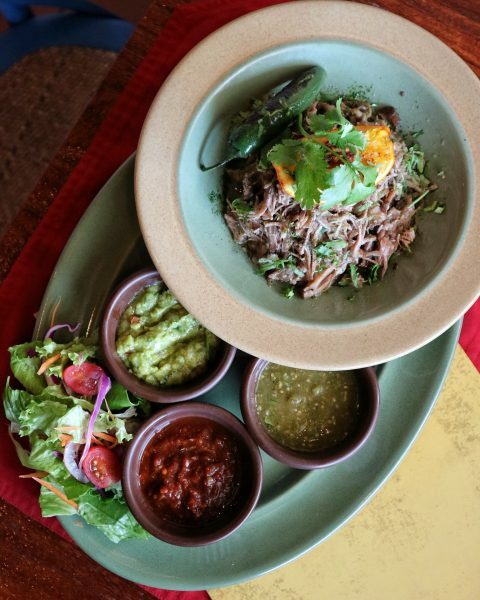 As a sign of the restaurant’s dedication to both authenticity and quality, the dishes served are all made from scratch, using fresh ingredients imported directly from Mexico and the USA! We started off our meal with the Freshly Made Tortilla Chips with Chili con Queso (S$16), Guacamole, Green Tomatillo Salsa (S$7), and Red Salsa (S$6). The tortilla chips, as the name suggests, are homemade and fried fresh daily; with the dips all cooked from scratch. In particular, we were bowled over by the Red Salsa, which uses a traditional and potent, yet very tasty blend of four different Mexican chilies; and the Chili con Queso, which combines the creaminess of red cheddar and Monterey Jack cheeses with a kick of spice from jalapenos – a deliciously fancy nacho cheese dip, if you must. 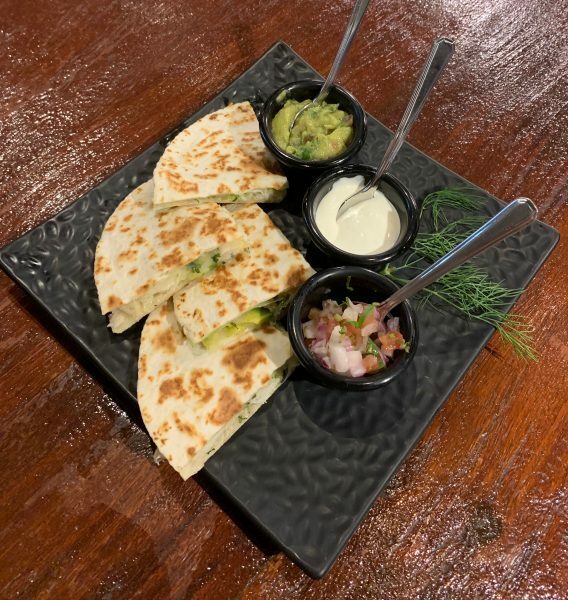 For starters, we recommend trying the Crab & Avocado Quesadillas with Garlic Butter Sauce (S$30): toasty-warm tortillas stuffed with slices of fresh avocado and chunks of sweet, buttery crab meat, and a mild, fragrant garlic butter. The quesadillas were delicious on their own, but so very more-ish when combined with sour cream, guacamole and salsa! If you are so inclined, dip your quesadillas in the Chili con Queso if you have ordered it. We did – and it was life-changing! Meat-lovers, do try their Pork Carnitas (S$32) – traditional Mexican-style pulled pork served with warm corn tortillas, salsa verde and guacamole. Chef-owner Vivian Wee informed us that we were to squeeze the orange over the meat and mix the juice in, before heaping all the ingredients together onto a tortilla and eating it popiah-style. We loved how tender and flavourful the pork was, with the smokiness highlighted even more by the citrusy tang of the orange juice. 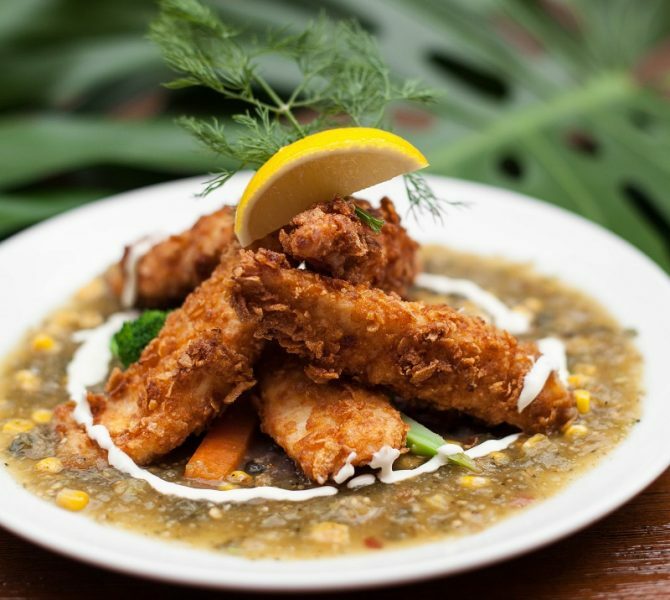 For those who prefer the meat of the sea, Comida Mexicana’s Cornflake-crusted Fish Fillets (S$32) is a must-try, and one of our top picks. Served with roasted tomatillo sauce and fried corn; we loved how crisp and light the batter was, as well as how the fish was not mushy or bland, pairing well with the sauce. 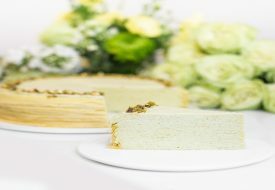 Of course, how could we leave without having dessert? Even though we were absolutely stuffed from our meal, we managed to taste the Mexican Churros (S$15) and it was well worth it! The churros served at Comida Mexicana are of, dare we say, the perfectly balanced texture – crisp on the outside, fluffy on the inside, without being too dense or dough-y. We loved how the cinnamon sugar coating was not too sweet as well, with enough cinnamon to balance out the sugar. 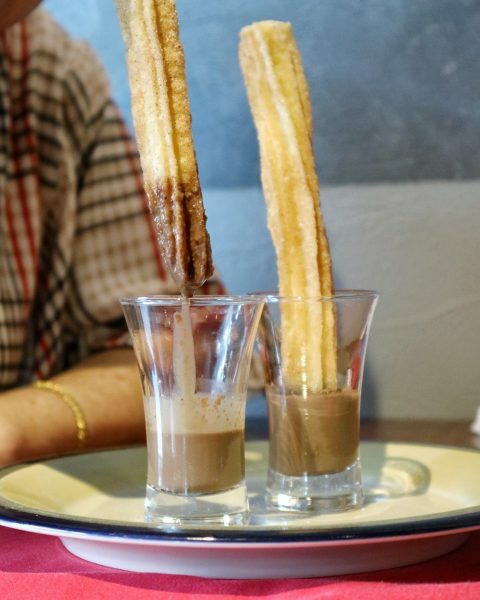 If anything, we would have preferred the chocolate sauce to be a tad less sweet, but honestly, the churros were great on their own too! 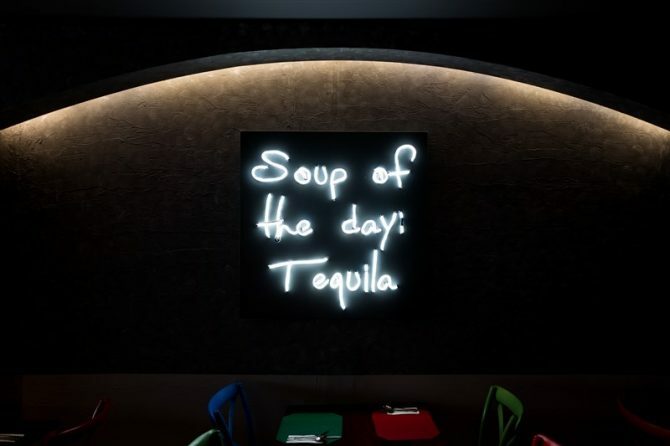 Comida Mexicana’s name roughly translates to mean “Mexican Food”, and the restaurant certainly lets its dishes do the talking when it comes to that! 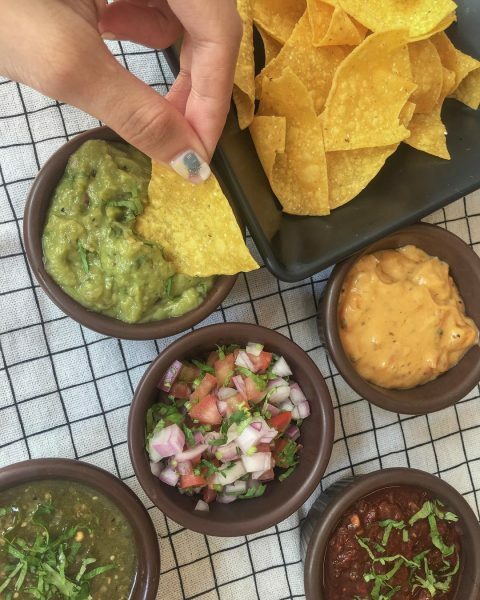 With authentic Mexican dishes, fresh ingredients, an amazing selection of margaritas, and huge portions; gather your family and friends and head to Comida Mexicana – remember to bring along a big appetite when you do!